Our Four Pillars define us. They describe our most important attributes and explain what we do, how we do it, and what matters in our company culture. Delivering unmatched medical transportation solutions and personal care to our patients, families, and facility partners. What sets us apart in our industry is not what we do, but how we do it. We understand that when you strip away everything else, what we really do is care for people. Our anti-entitlement, anti-complacency work environment has helped launch many outstanding careers. We put our employees in a position to learn, grow, and succeed long-term whether it's here with us, or elsewhere. All employees and departments have clear goals and measurements so they know, in real time, how they are doing with their assigned duties. 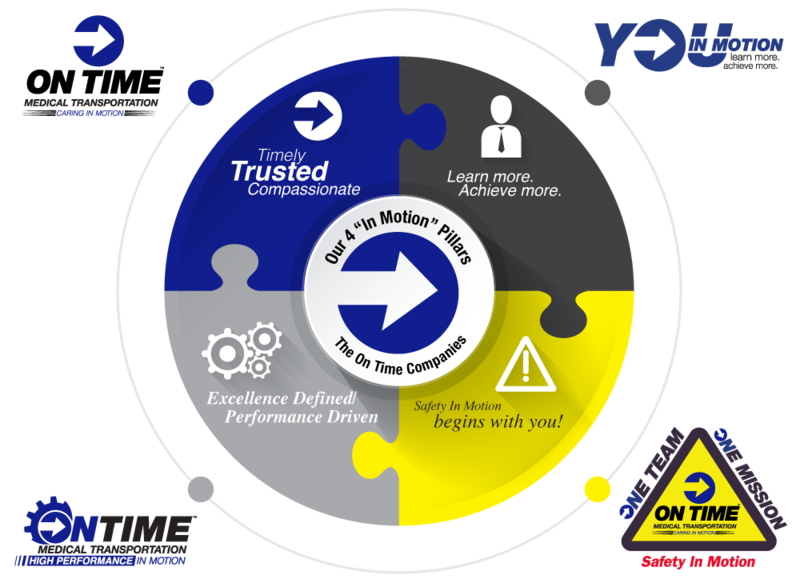 Using detailed performance metrics allows us to take the subjectivity out of employee reviews. We transport fragile patients, not packages. 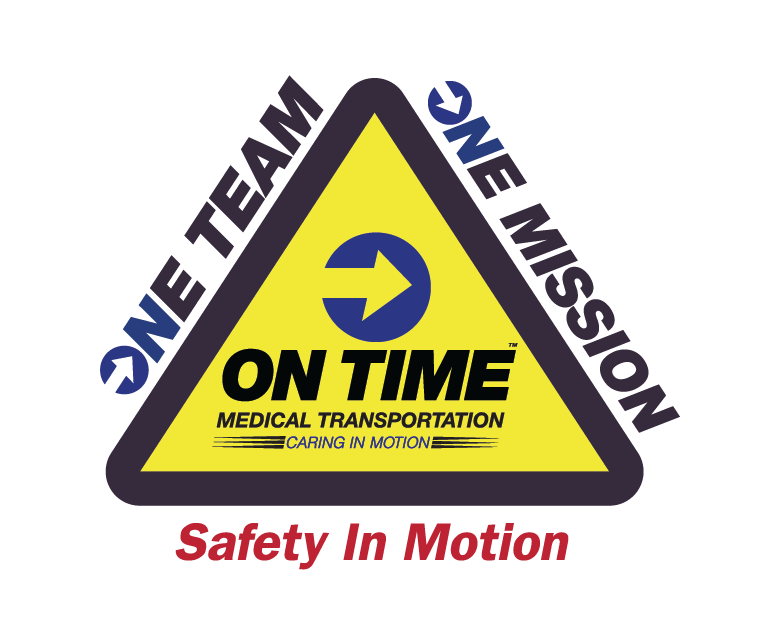 Therefore we take every chance we get to instill a culture of safety at all levels of our organization: dispatchers, drivers, EMTs, nurses, and administrative staff.